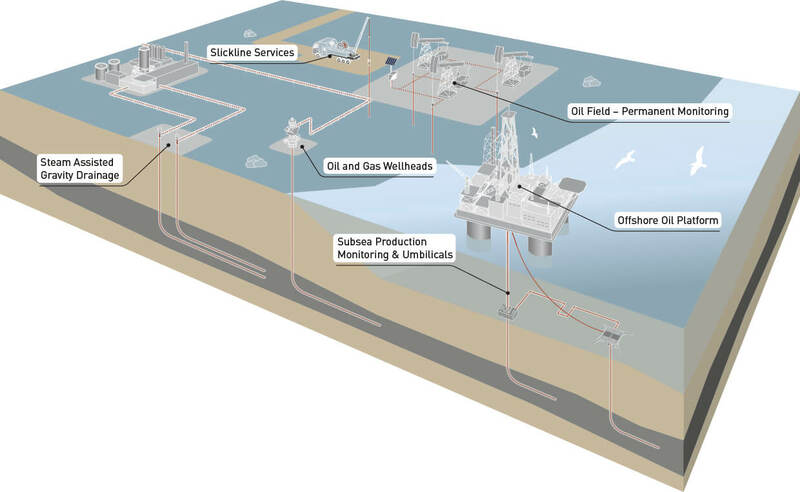 Enhanced oil and gas recovery with DTS technology. 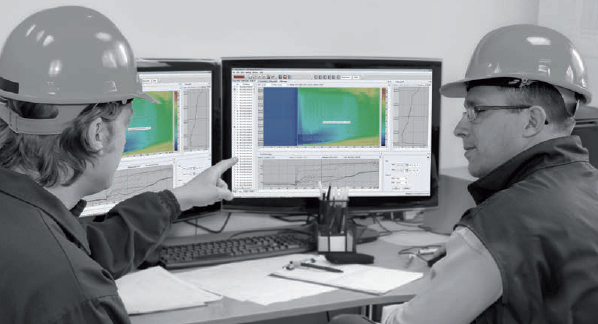 Today's oil and gas reservoir management requires real-time continuous downhole monitoring for optimal economic and operational performance. When a reservoir engineer has a thorough understanding of the production and injection dynamics he can optimize production and maximize recovery. 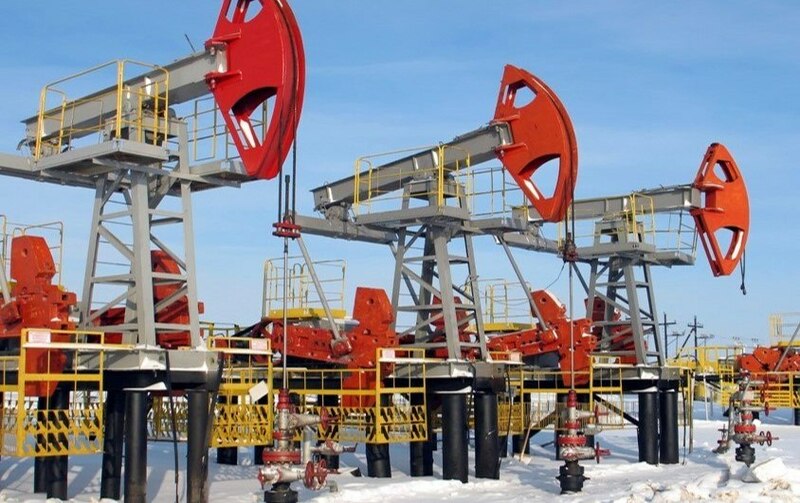 DTS technology is highly effective for determining differential reservoir depletion, cross-flow between reservoir layers and other near-wellbore effects. The continuous sensor element -- a well-protected optical fiber -- leaves no area unmonitored. Our proven field reliability and the industry's lowest maintenance costs can help you with steam flood management, completion integrity, artificial lift monitoring and horizontal well profiles. Take advantage of our product engineering and support teams and the market's most tested and certified DTS system. Drawing on our HP/Agilent heritage in optical test leadership, we have established ourselves as the leading solution provider for distributed optical sensing. We remain committed to delivering well-designed, comprehensive solutions. Interrogator operating temperature range -40 °C to +65 °C …no additional heating or cooling units required. IP66 outdoor housing …cost-effective deployment with environmental protection. Ultra-low power consumption ...suitable for solar power operation. 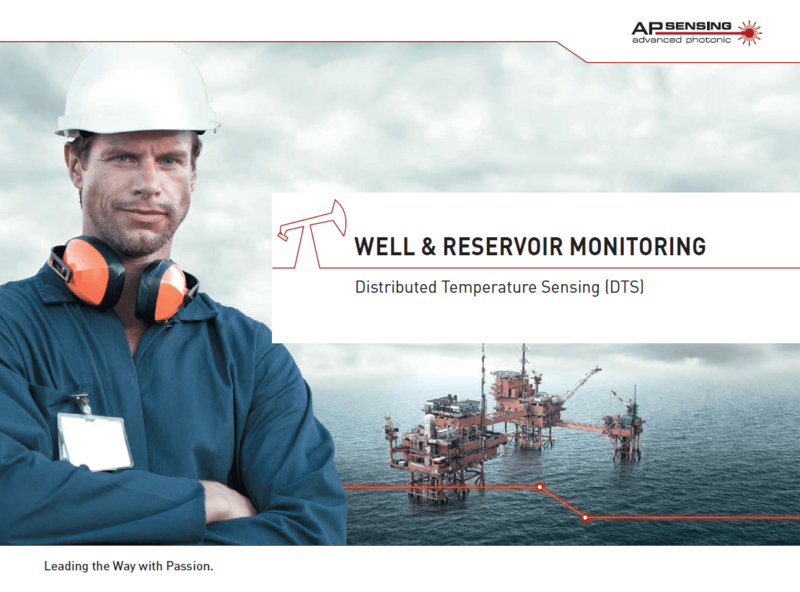 Integrated switch and autonomous scheduling functionality …remote monitoring of multiple wells. Standard interfaces and integrated trace memory ...reduces service and support costs. Highly reliable and cost-effective ...improved management of reservoirs, wellbores and completions.